Seoul : Former leader of South Korea's biggest opposition party beat former UN chief in a recent presidential poll though the latter's return to his home country boosted hopes among conservative voters, a local survey showed on Monday. Moon Jae-in, former chief of Minjoo Party, won an approval rating of 26.1 per cent last week, according to a Realmeter survey of 2,526 voters conducted from January 9 to 13, Xinhua news agency reported. 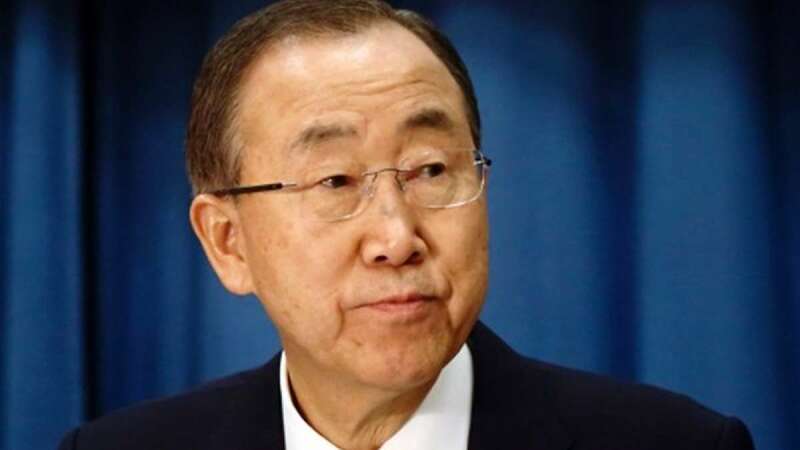 It was down 0.7 percentage points from a week ago, but support for Moon topped approval scores garnered by former UN Secretary General Ban Ki-moon who returned to his home country, South Korea, last week. Support for Ban rose 0.7 percentage points over the week to 22.2 per cent as Ban has been seen as the best hope in the conservative camp, which fell with the presidential scandal emerging. Ban's daily approval scores gained from 23.3 per cent on Thursday, the very day of his comeback, to 25.3 per cent on Friday. It remains to be seen whether this upward trend will continue as the verification process of Ban as next leader was already launched. Lee Jae-myung, mayor of Seongnam city to the southeast of Seoul who is affiliated with the Minjoo Party, ranked third with a support rate of 11.7 percent. It was followed by Ahn Cheol-soo, former head of the minor opposition People's Party who garnered an approval rating of 7.0 per cent last week. It was up 0.5 percentage points from the previous week.